 Join us this fall as MassLive dives deep into the issues and stories at the forefront of the Massachusetts cannabis industry. 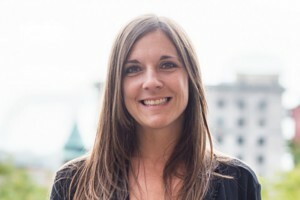 Our panel of experts will provide attendees with a behind-the-scenes look at where the industry is now, and where it’s heading in the coming months. Our full-day program will include a keynote address, engaging panel discussions and networking sessions. Get the resources you’re looking for from our industry vendors. Put your brand in front of Massachusetts’s cannabis industry leaders and entrepreneurs as the medical and adult-use cannabis industry grows. Build brand awareness, drive leads and leverage your sponsorship affiliation through a fully integrated marketing program, including event activation and media.